Fiserv has added new advisor portfolio management and trading technology to its Unified Wealth Platform. The single platform is used for portfolio management, trading, accounting and reporting for managed accounts. The company says over 5,000 advisors and users supporting rep as portfolio manager (RPM) or rep as advisor (RPA) programmes have migrated to the “enhanced” platform. 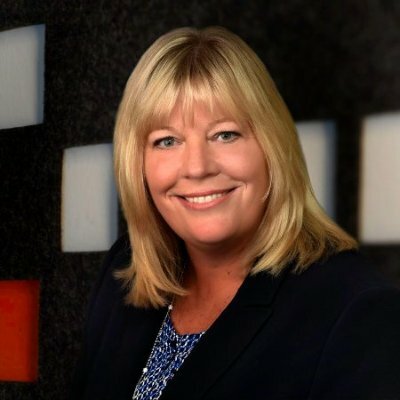 Cheryl Nash, president, investment services, Fiserv, says advisors using RPM and RPA programmes have experienced “steady growth, largely due to their ability to provide enhanced services that are in step with investors’ evolving needs”. The platform’s new user interface provides advisors with access to features and functions, including tax harvesting tools, new dashboards, single-click access to account details and timely trading. It says clients now have all managed account investment models – covering RPM and RPA, as well as mutual fund and exchange-traded fund advisory (MFA/ETF), separately managed account (SMA) and unified managed account (UMA) programmes – in one location. Advisors using proposal capabilities within the Unified Wealth Platform can look across all approved investment strategies at their firm to choose the most suitable product for their clients. Fiserv adds that the new technology benefits broker-dealers, asset or model managers, financial advisors and investors.